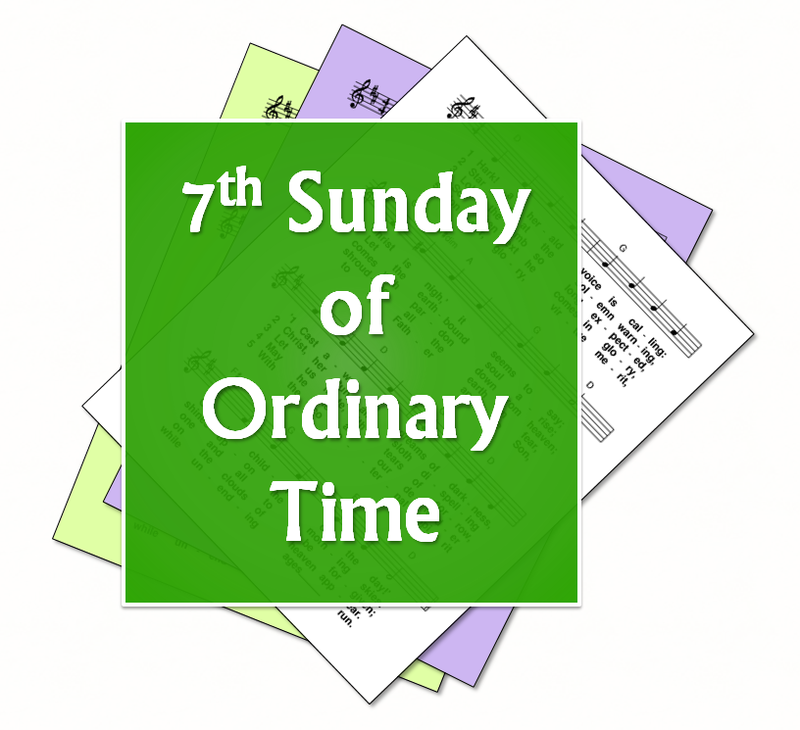 Hymn and song suggestions, based on themes from the Roman Catholic lectionary for the seventh Sunday of Ordinary Time, Year A. 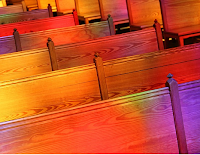 A small selection of hymns tha are still copyright may also be provided, if they are particularly relevant. First: Leviticus - Be holy, for I your God am Holy. [resolve conflicts with your brother] Love your neighbour as yourself. Psalm 102 - The Lord is compassion and love / My soul give thanks to the Lord / It is he who forgives all your guilt / As far as the east is from the west. Second: I Corinthians - The wisdom of the world is foolishness to God ... you belong to Christ and Christ belongs to God. Gospel: Matthew - Jesus says to turn the other cheek. Love your enemies and pray for those who persecute you, You must be perfect just as your heavenly Father is perfect. Love - of enemies and neighbours. Peace-making.